As a designer, you know the elevated function, style and personalization that custom window treatments bring to a room. But you also know they can be a challenge to buy, measure and install. Get the benefits of custom window treatments for your clients without all the hassle. Join us today, and gain an edge that makes a real difference in the kind of service you're able to give to your clients. 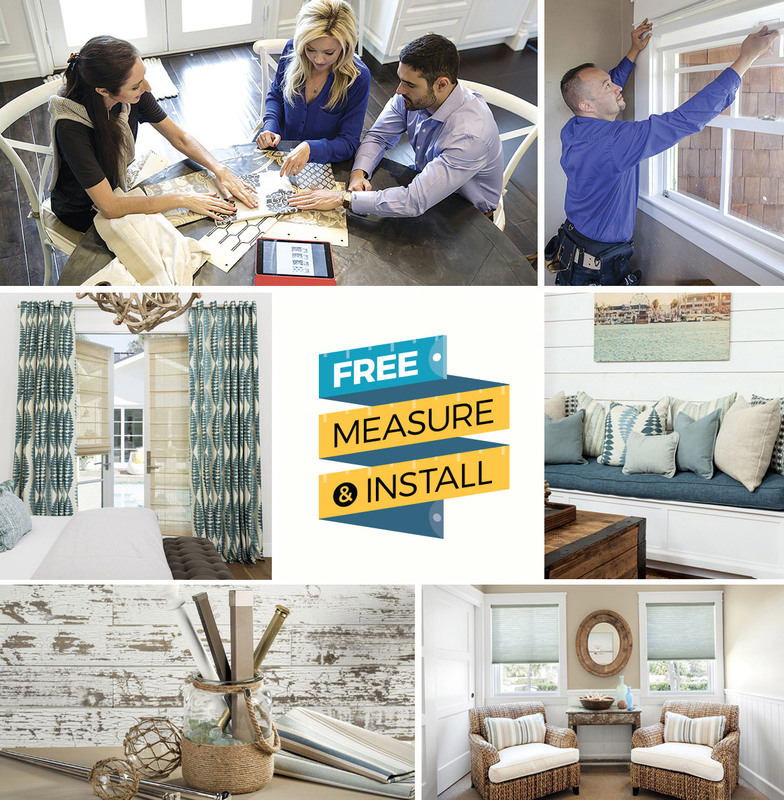 FREE PROFESSIONAL MEASURING & INSTALLATION*. Never pay a local installer again! We guarantee a perfect Fit**. FASTEST TURNAROUND IN THE BUSINESS. Only 5-10 days from order date to shipping – including custom drapery. EXCLUSIVE DISCOUNT. Save up to 20%, every day – no minimums, no hassle. Available 24/7 at smithandnoble.com/pro. FREE SAMPLES. See it, feel it, love it. Build your library with our free samples. DESIGNED TO GO TOGETHER. Our custom blinds, shades, drapes, hardware, top treatments & shutters are coordinated for designing ease. DEDICATED PERSONAL ACCOUNT CONSULTANT. Advice, order processing & admin support from a window treatment designer. Not ready to register? Fill out the form below for more info. Thank you for reaching out. A trade representative will be contacting you shortly. *Free Installation on all orders over $1,500 with promo code provided upon becoming an approved To-The-Trade Member. Appropriate offer code must be provided at time of purchase. Offer applies to residential installations only. Offer excludes Shutters installation and does not include the haul away of old window treatments and/or packaging. Valid for new orders placed before 12/31/18 at 11:59pm Pacific Time. May not be combined with any other offer. **Guaranteed perfect fit, or we will replace products at our expense. Perfect fit guarantee only applies when Smith & Noble both measures and installs your products. Measurements are the property of, and will be retained by, Smith & Noble to ensure accuracy of your product order, and cannot be shared with customers. If you have questions about your specific project, please call 800.248.8888.